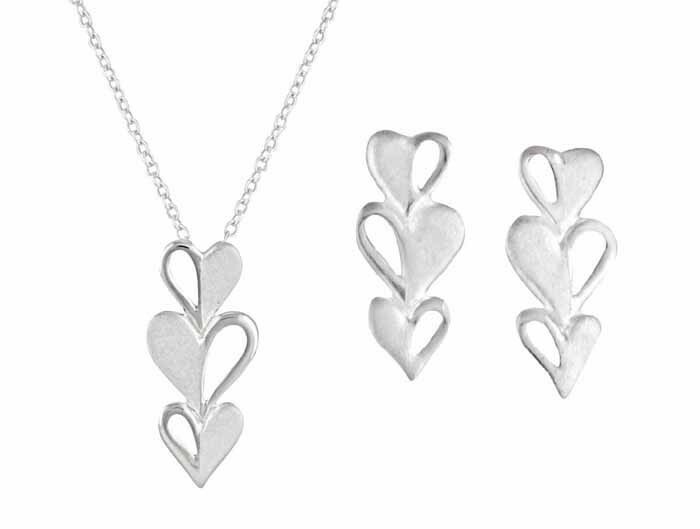 Give a token of true affection with this darling jewellery set. 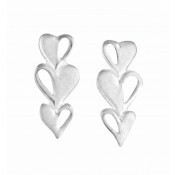 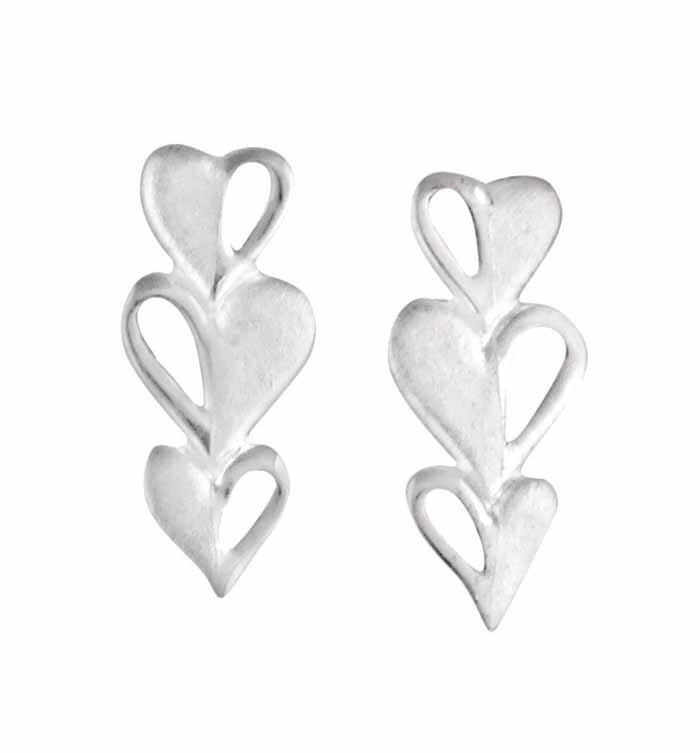 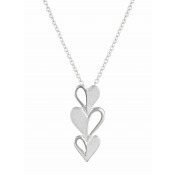 With a sterling silver base, both the necklace and drop earrings feature a three heart stacked design. 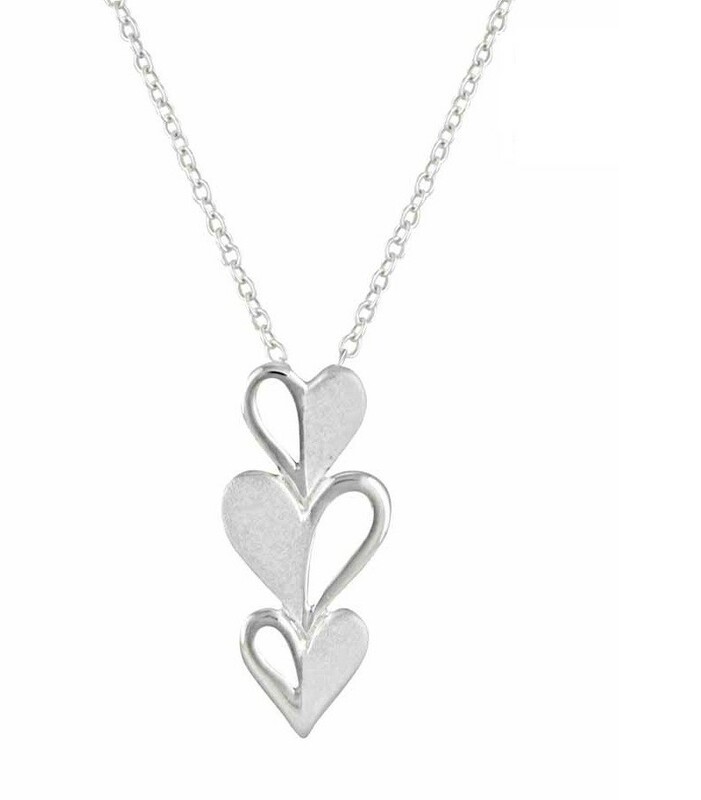 Alternating between open and enclosed, this charming design sits flush to the body and ensures it can be appreciated from near and far.